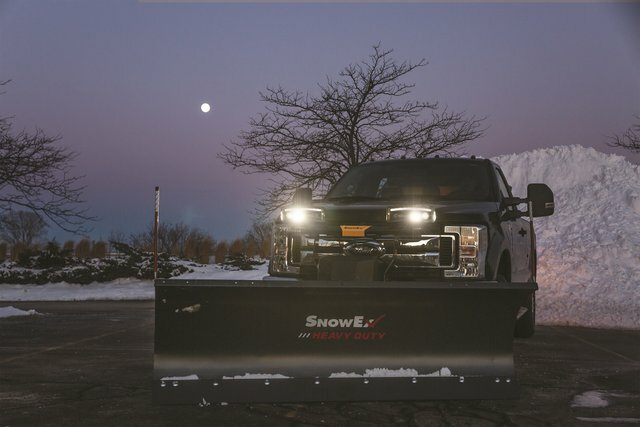 The new STORM SEEKER LED headlamps will be offered as an option for SnowEx truck plows. To verify vehicle compatibility, be sure to continually check our Power Match program at snowexproducts.com for the most up to date vehicle applications. We will continue to expand our vehicle applications as they get approved. More detailed information on the new LED headlamps will be available at snowexproducts.com in May. For more info on SnowEx, plow through this link.